Although he could be both ruthless and opportunistic, Benito Mussolini was also driven by ideology and his desire to make Italy great. 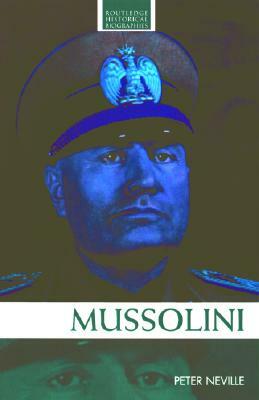 But conservative forces in the Italian establishment and factional warfare in his own fascist party were stumbling blocks to his policy, and ultimately Italy never became as fascist as Mussolini would have liked. Clear and engaging, this survey is key to the understanding of one of the most fascinating twentieth century European dictators.